Leading the field with a tradition of innovation, Pearl boast the 695BE Dolce Flute, B Footjoint, built in the same mould as the acclaimed Elegante series. Featuring Pearl's very own, groundbreaking one-piece core-bar, and pinless mechanism. 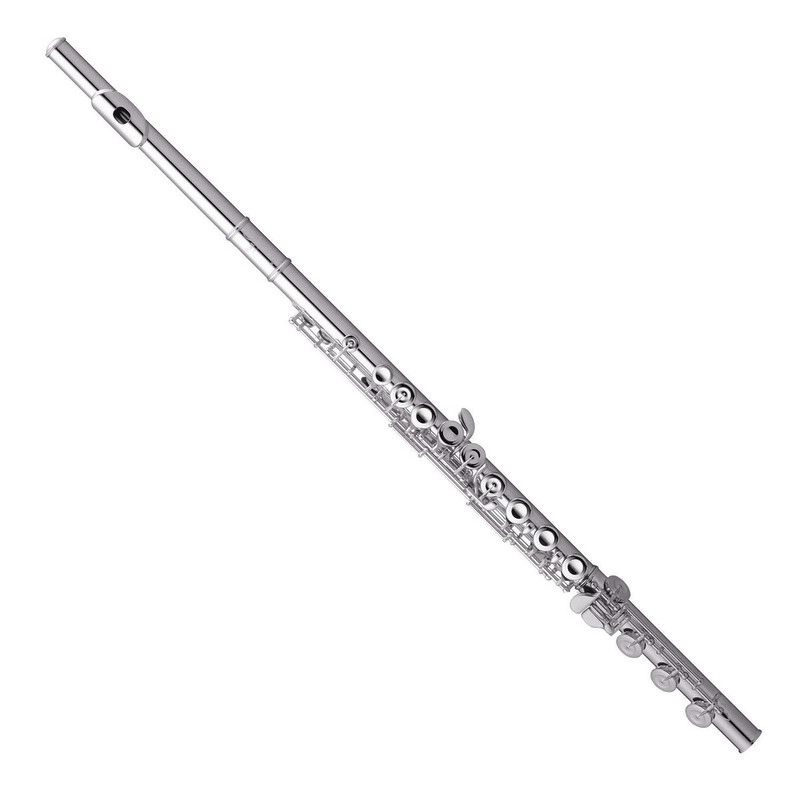 The Dolce Flute embodies the most incredible refinement of the Boehm flute mechanism in more than 100 years. Carefully designed with French-pointed arms, the 695BE houses a sleek and sophisticated modern design maintaining the same spirit and character as the Elegante flute.